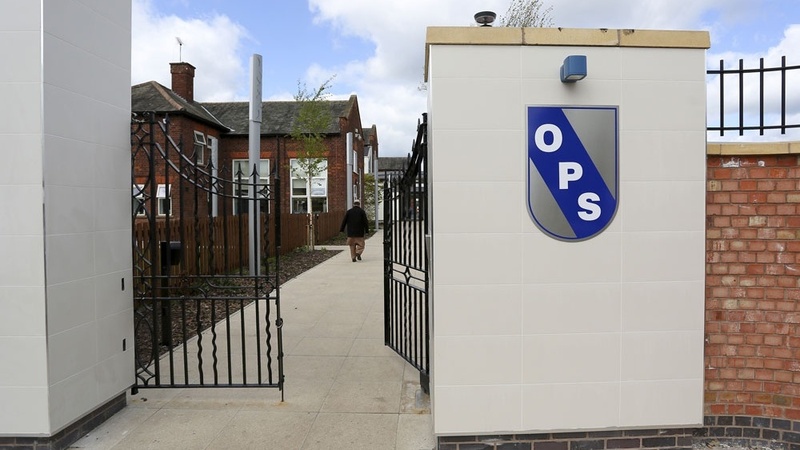 Osmaston Primary School was formed in 2010 through the amalgamation of two adjoining Infants’ and Junior schools and comprised a single storey Infants’ block and 2 storey Junior block, both purpose built in the 1920’s, a separate Nursery block and a 4-class temporary building. 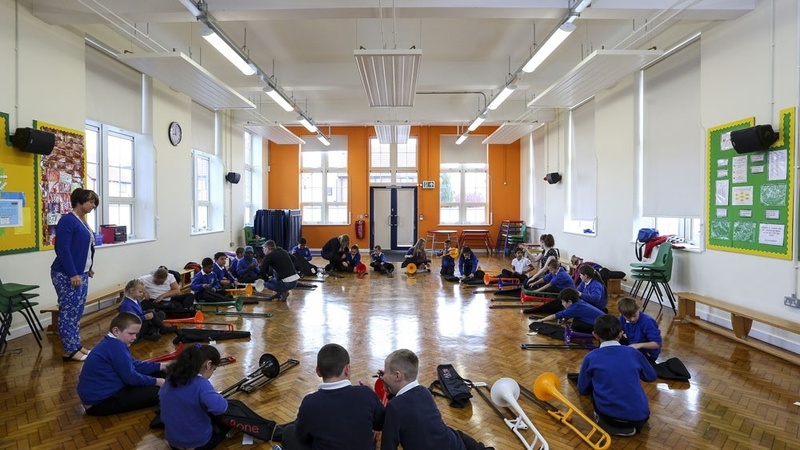 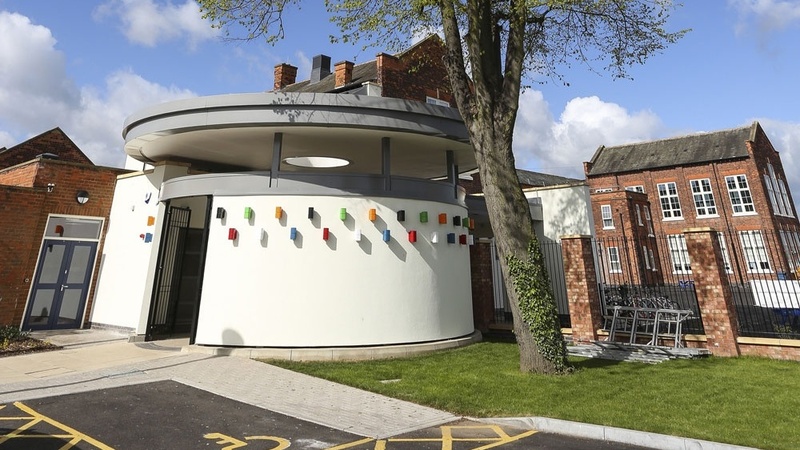 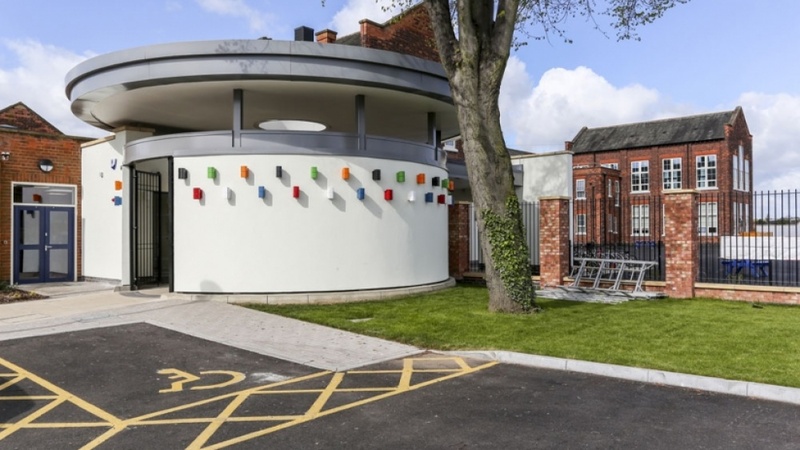 As part of Derby City Council’s Primary School Expansion Programme, it was proposed to increase the School’s intake from 60 to 90 pupils per year, whilst it was also recognized that the refurbishment of the School could act as a catalyst for the wider regeneration of a deprived area of Derby. 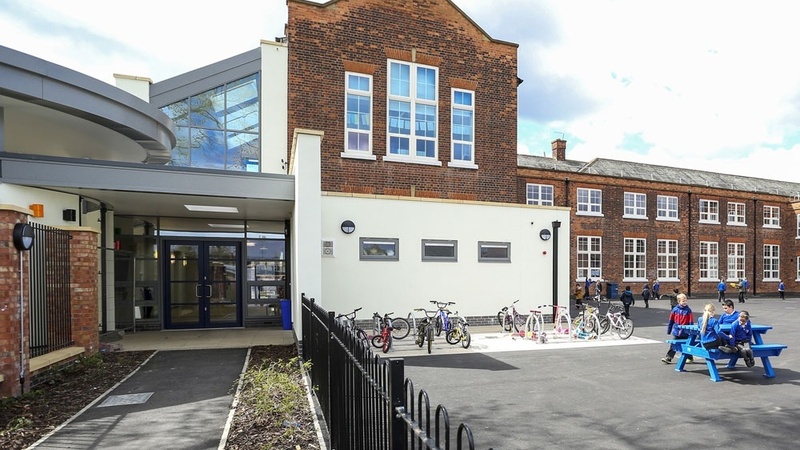 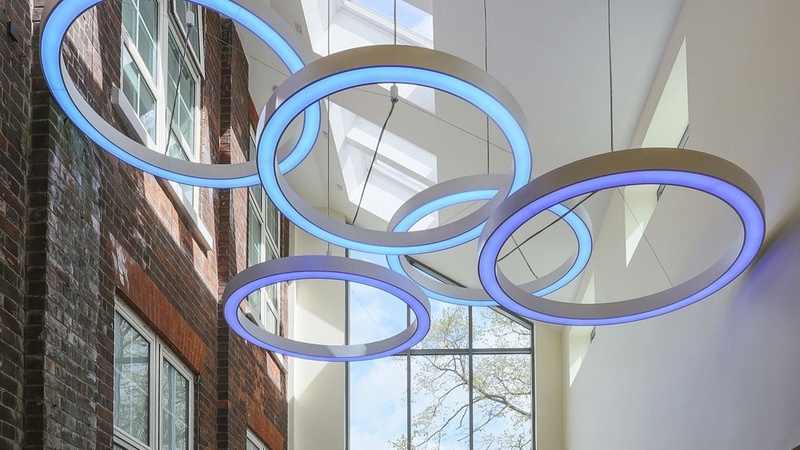 In February 2013, Morrison Design Ltd were appointed to provide Architectural/Lead Design Services to Faithful & Gould, acting for Derby City Council under the Council’s framework agreement for the regeneration of the School.